Though recently promoted to Electronic Arts' chief operating officer, EA Sports' old boss, Peter Moore, still is involved with products coming out of that division. 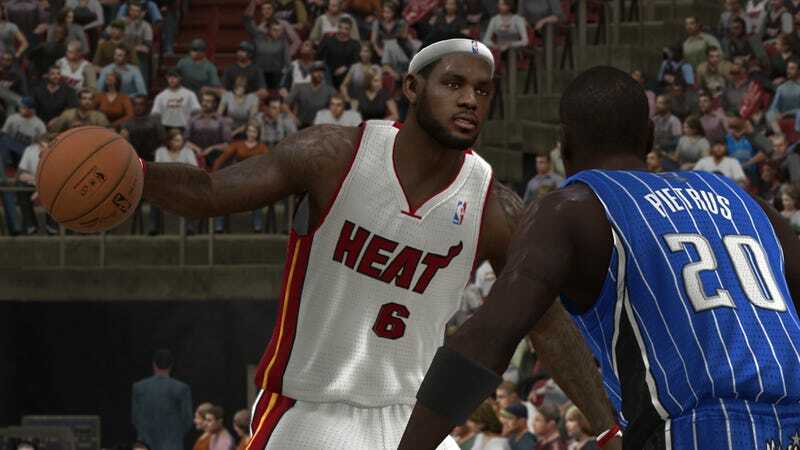 And in an interview with IndustryGamers, he said he doesn't expect their next NBA simulation, due in 2012 after a two-year hiatus, to compete with NBA 2K right out of the gate. "It'll take us a few years maybe, but if that's what it takes, that's what it'll be," he told the publication. "It's not going to happen overnight, but we'll sit here 3, 4 years from now and hopefully we'll be talking about what a great battle NBA 14 or 15 is versus their 14 or 15." Last year, EA Sports canceled (though at the time called it an indefinite postponement) its remade NBA Elite 11 one week before its release date, under intense criticism and widespread consumer disapproval of the game's bug-filled, unpolished demo. The project was moved from EA Canada to EA Tiburon (in Florida) and will skip this year, a decision partly influenced by the impending NBA lockout. NBA 2K has been, far and away, the dominant basketball simulation on the current console generation. Last year's game was many sites' sports game of the year, and was a Kotaku nominee for overall game of the year. It was deeply entrenched as the preferred NBA title even against NBA Live, which saw a decent release in 2009. Moore confirmed that there already is an early version of the game "up and running" down at Tiburon. His use of NBA 14 as a hypothetical title was interesting but, of course, nothing is confirmed for what this game will be called when it arrives.